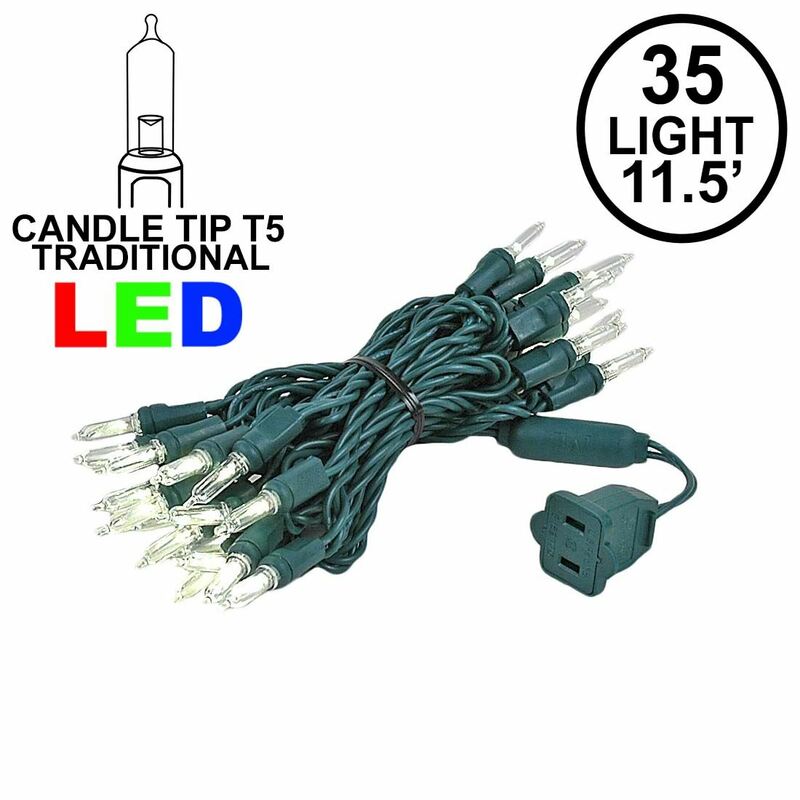 100 LED solar Christmas light set with multi colored bulbs for outdoor Christmas, seasonal and special event lighting at locations that do not have power. 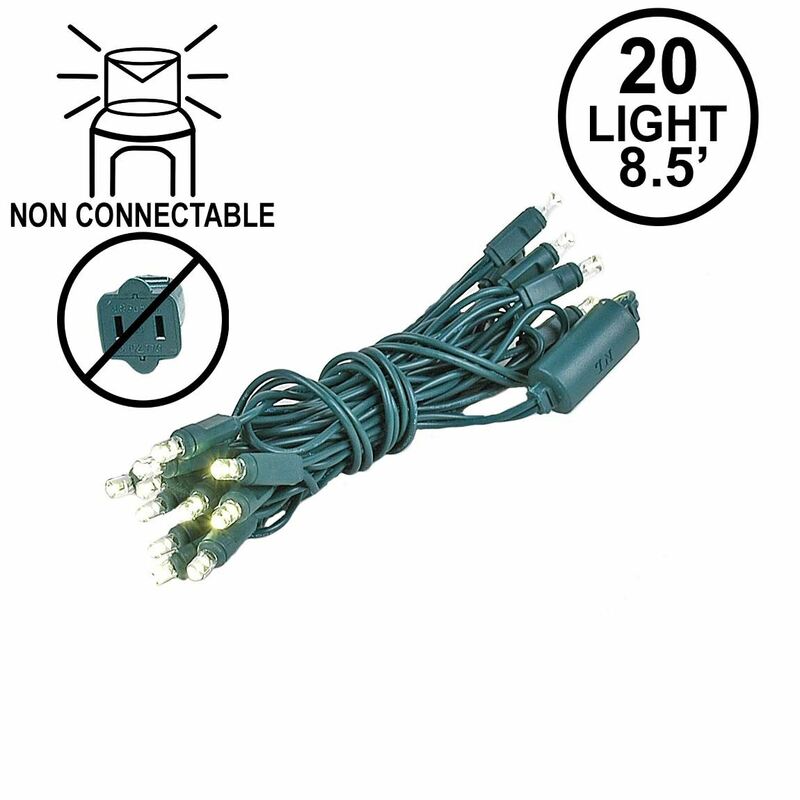 Decorate trees bushes, pergolas, patios, pools and more because the possibilities are endless when you do not need to run bulky and unattractive extension cords to power up your lighting. 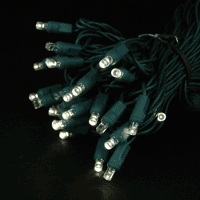 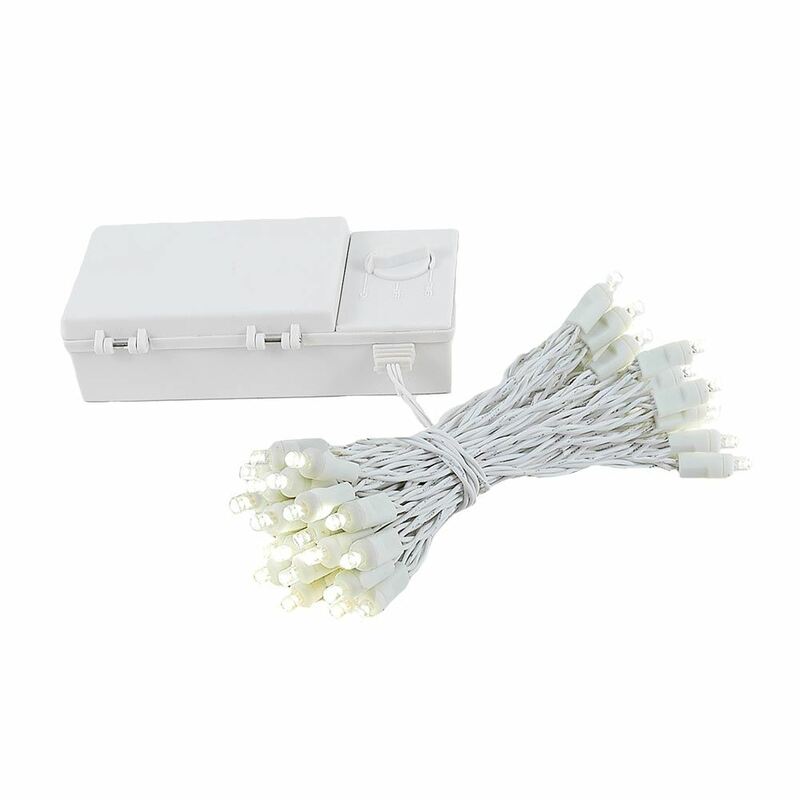 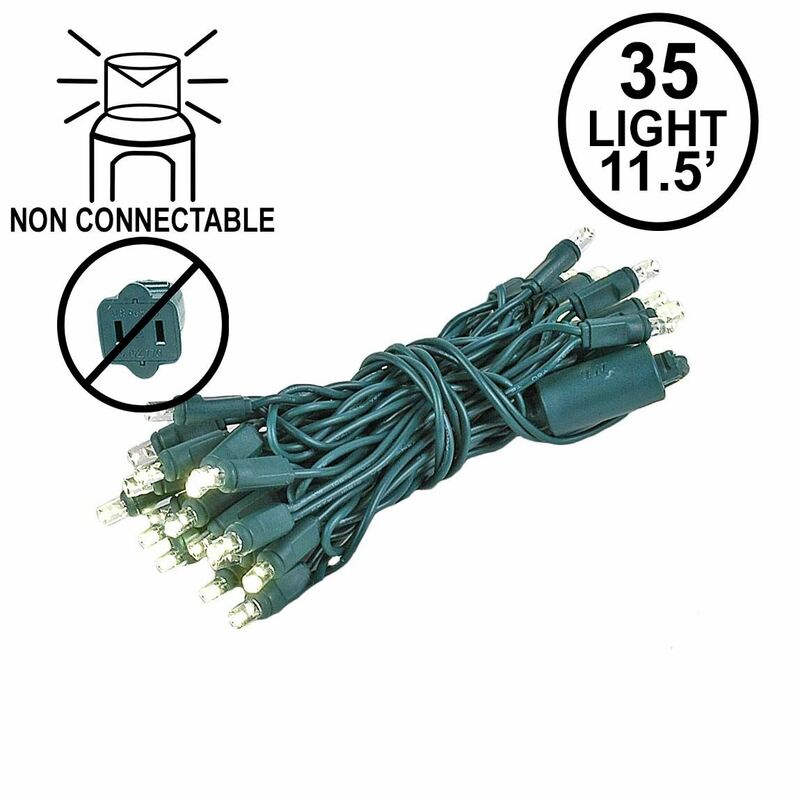 Each set includes 1 solar panel, 100 LED string light set with assorted bulbs, 10' lead wire for running from the solar panel to the first bulb and removable ground stake.